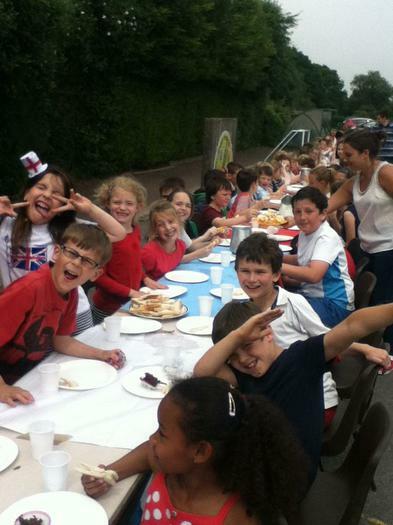 We celebrated the Queen's 90th birthday. 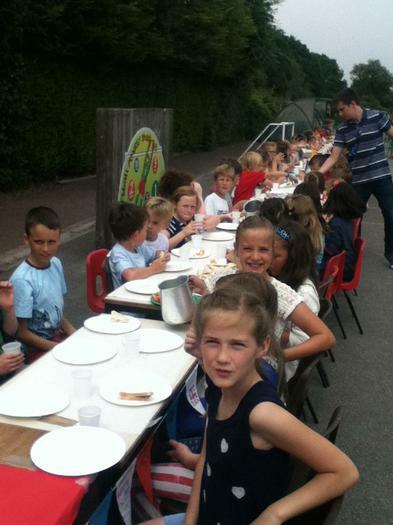 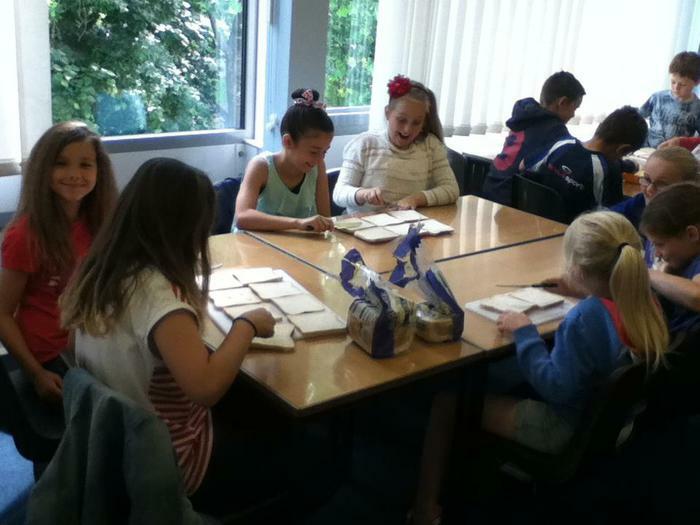 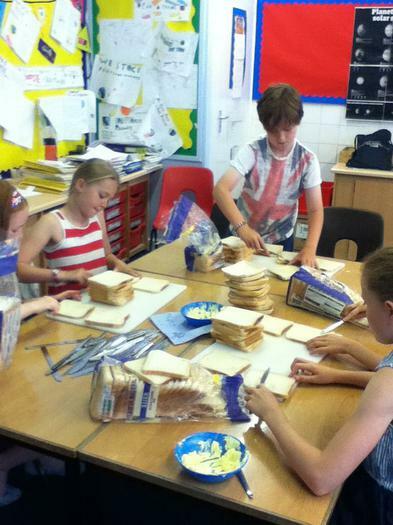 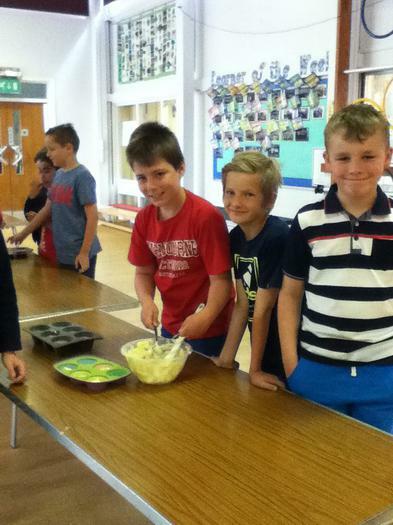 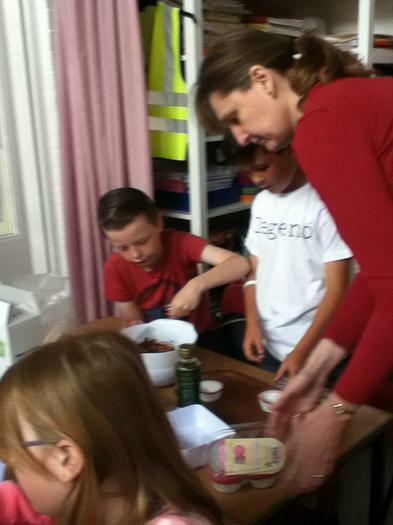 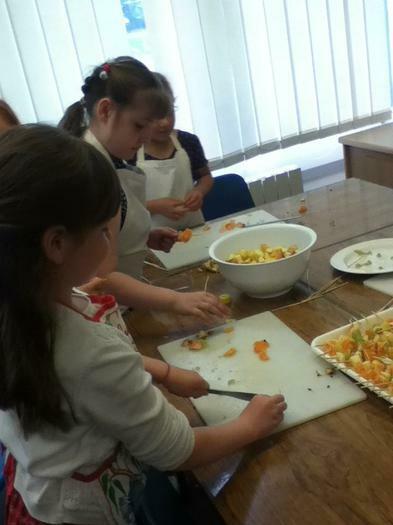 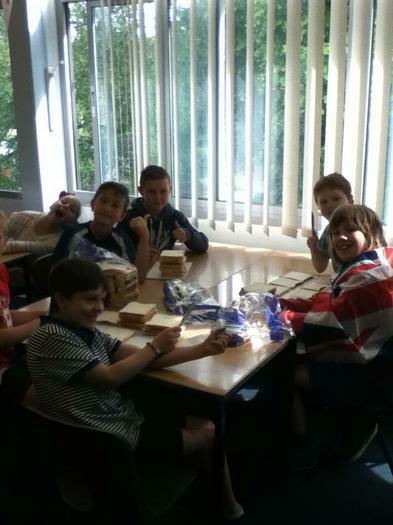 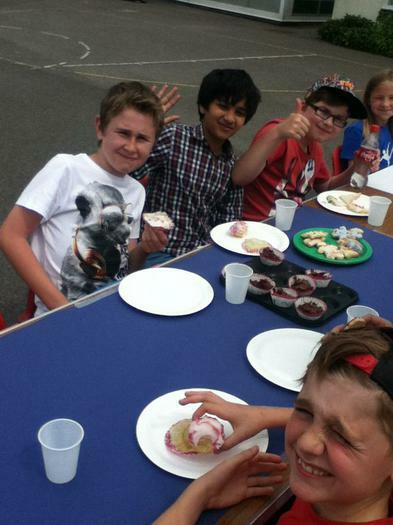 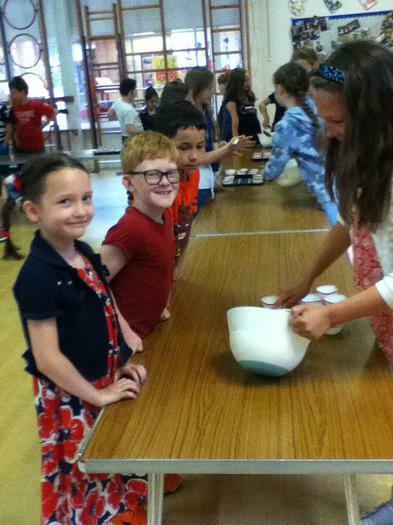 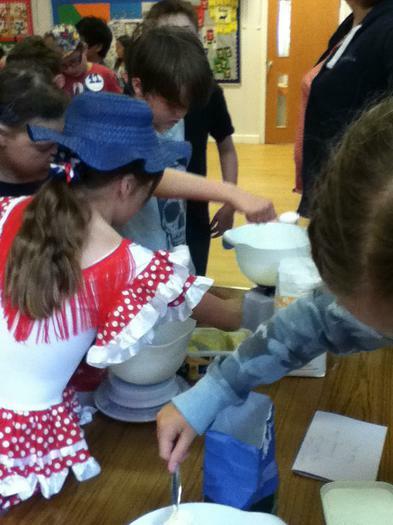 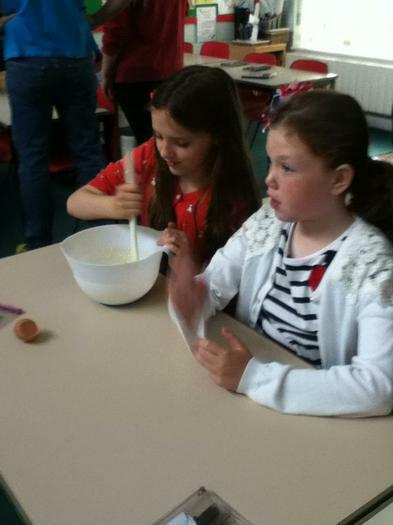 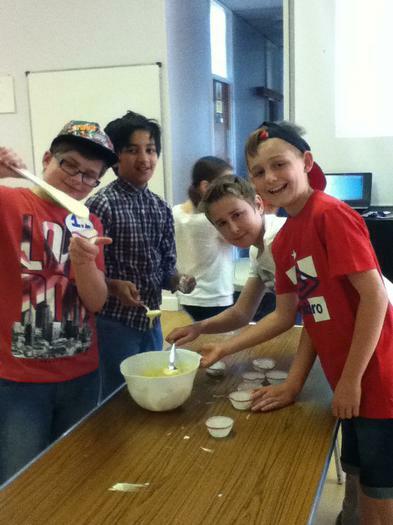 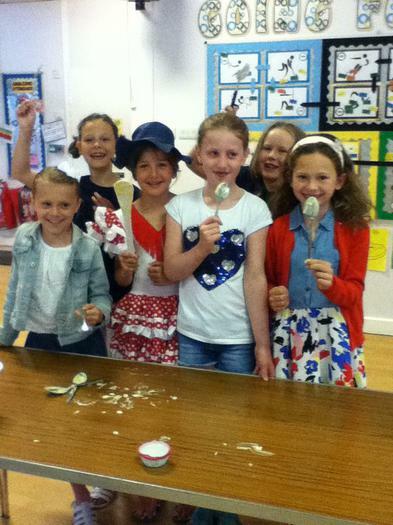 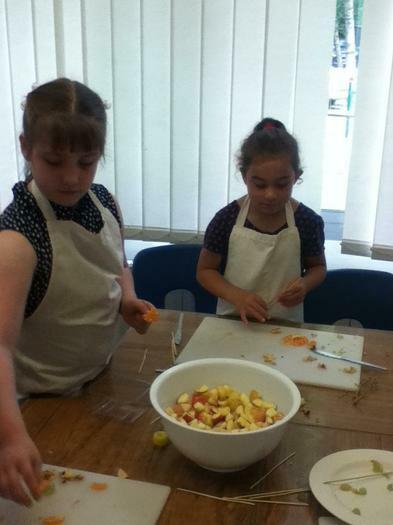 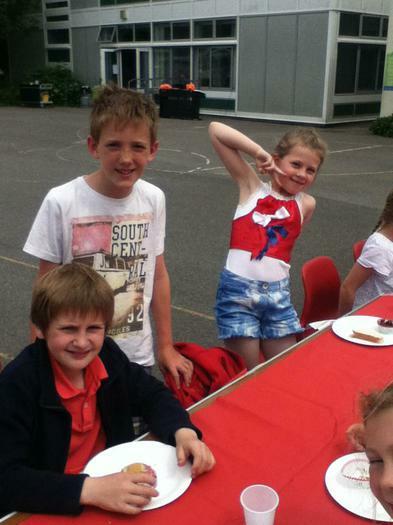 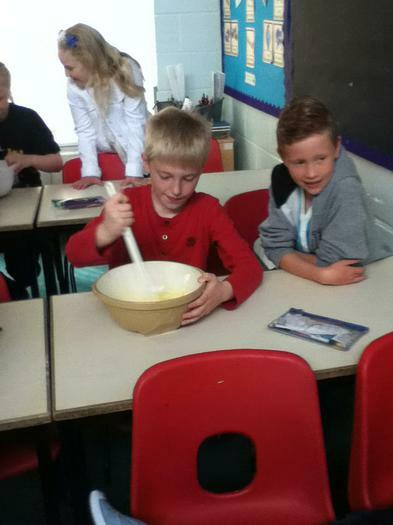 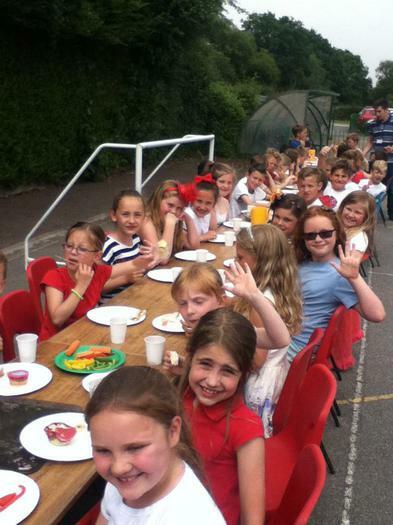 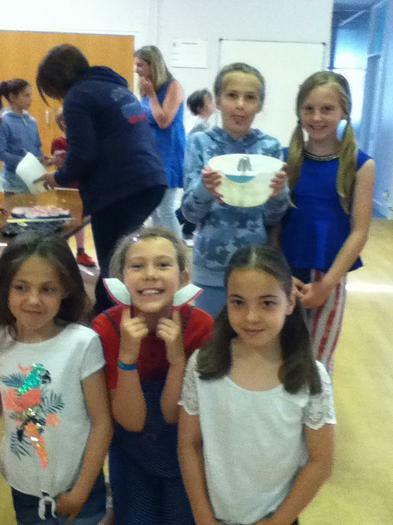 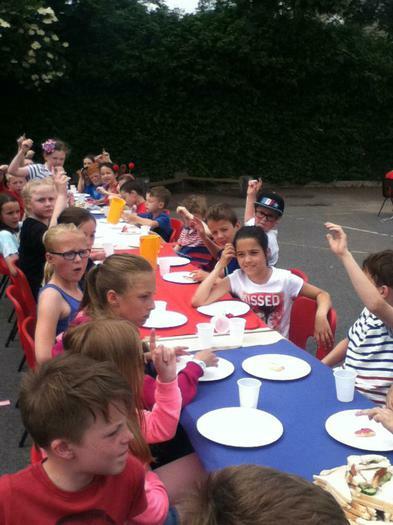 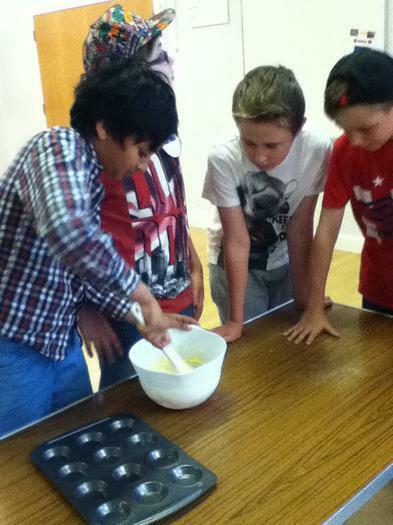 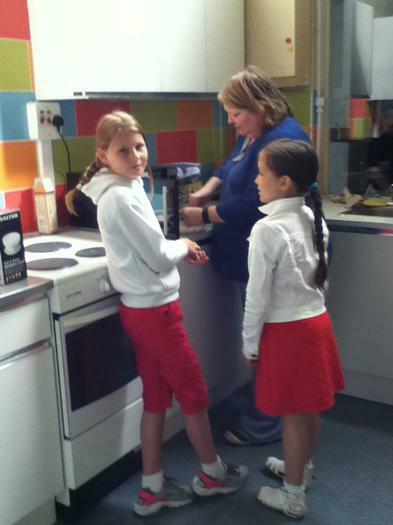 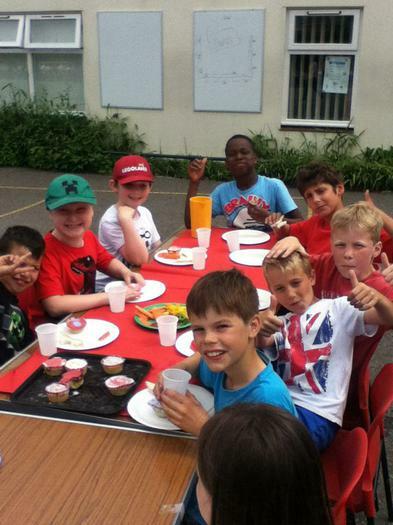 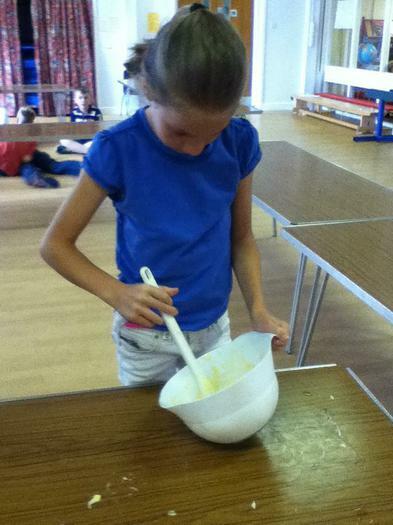 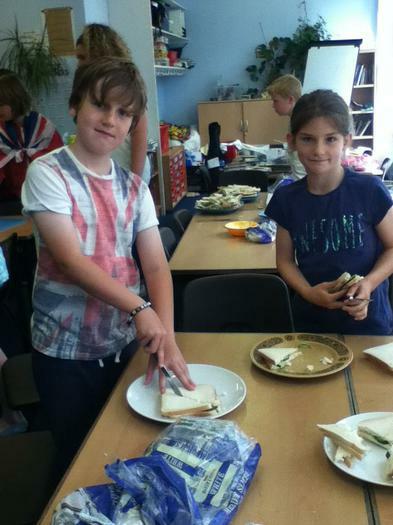 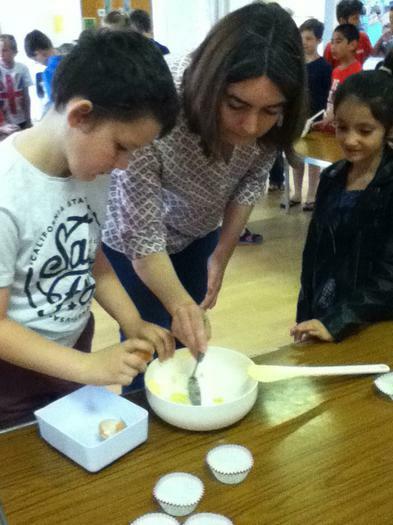 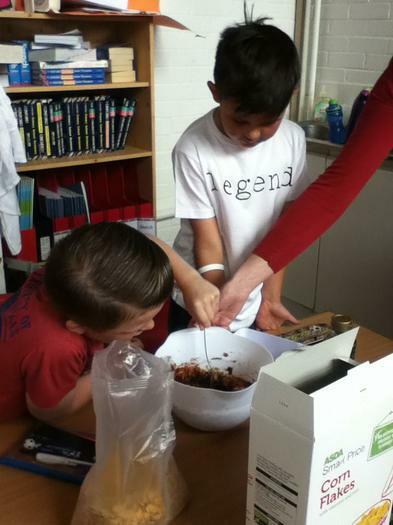 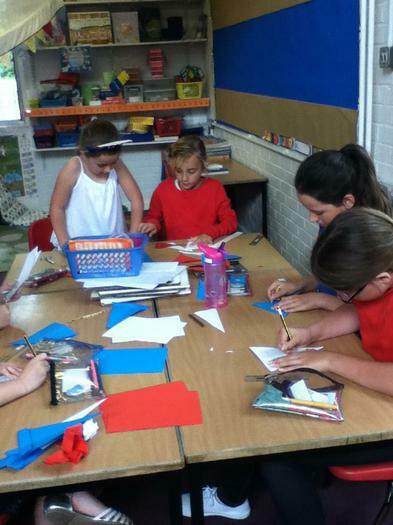 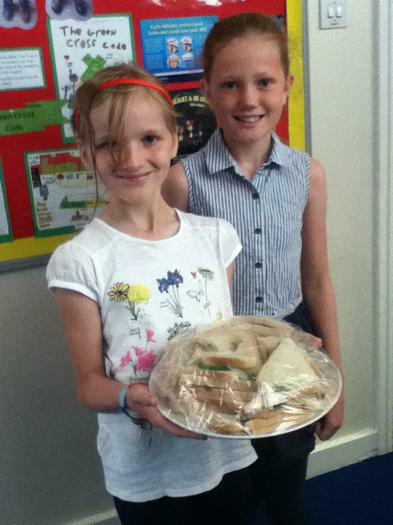 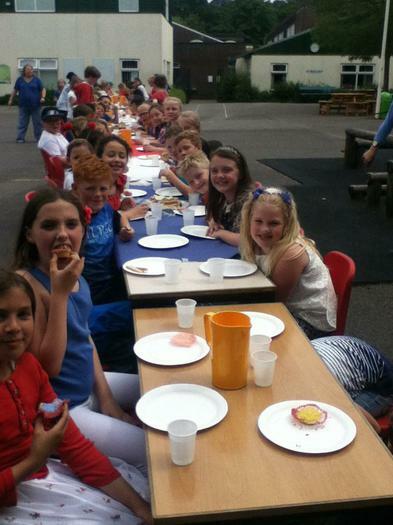 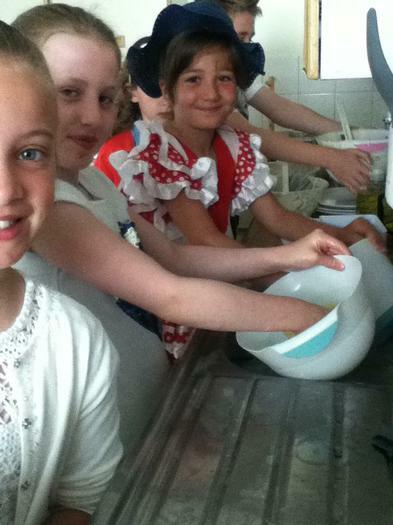 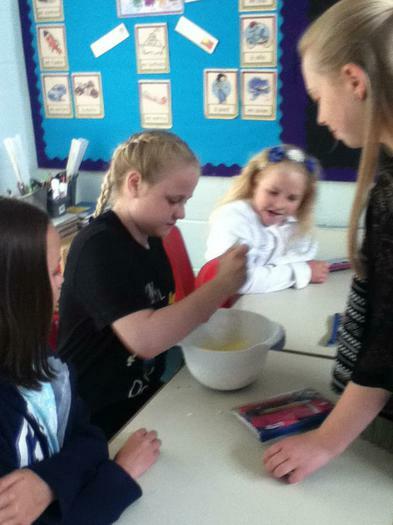 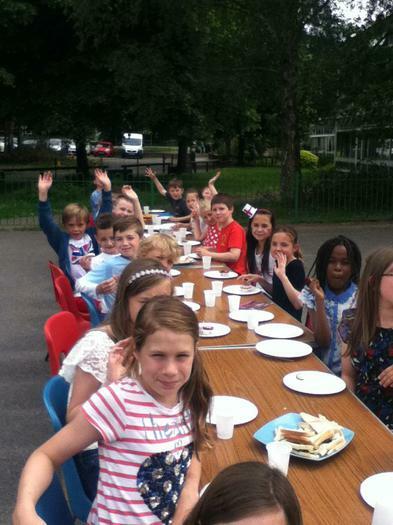 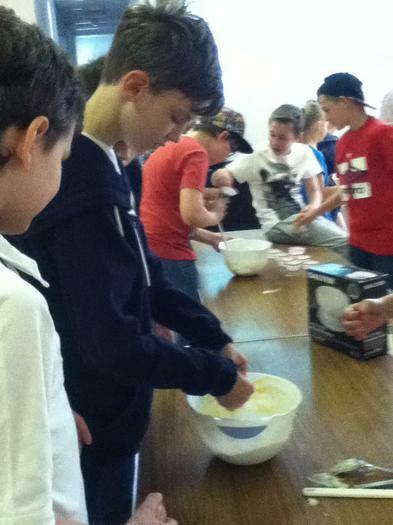 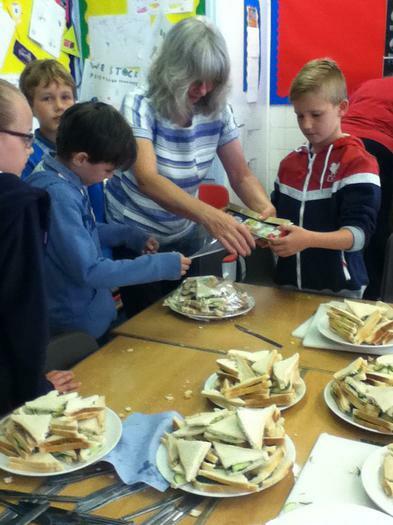 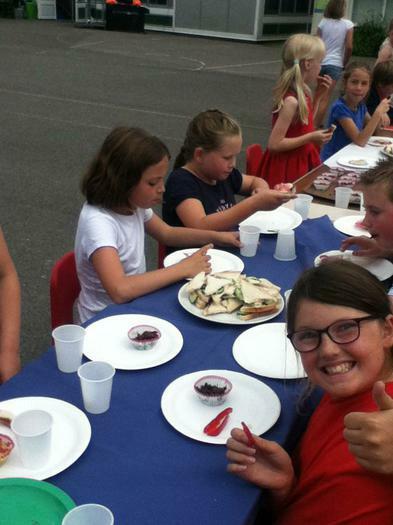 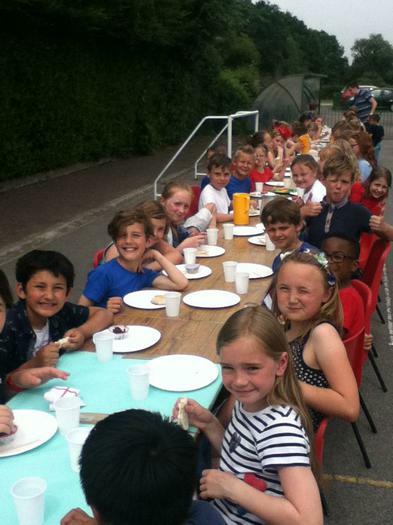 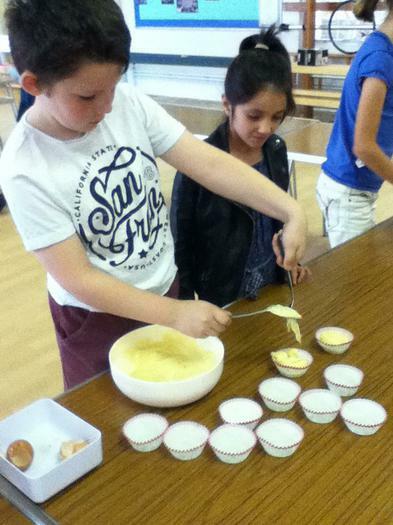 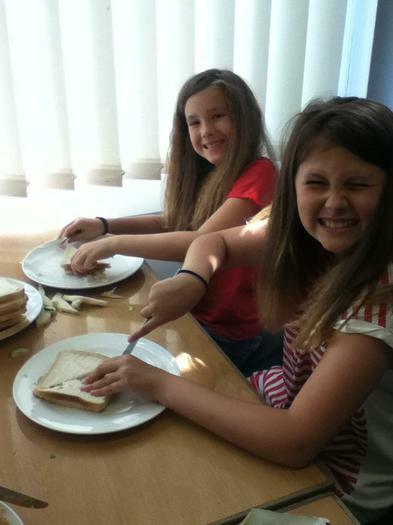 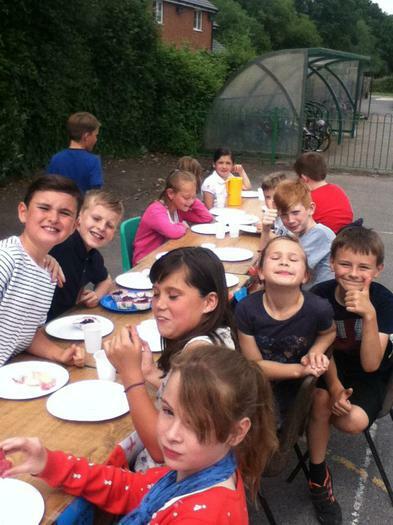 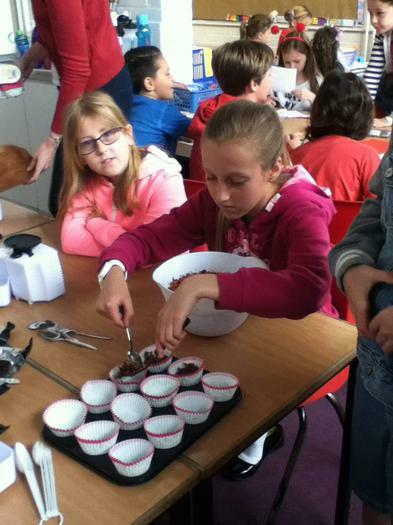 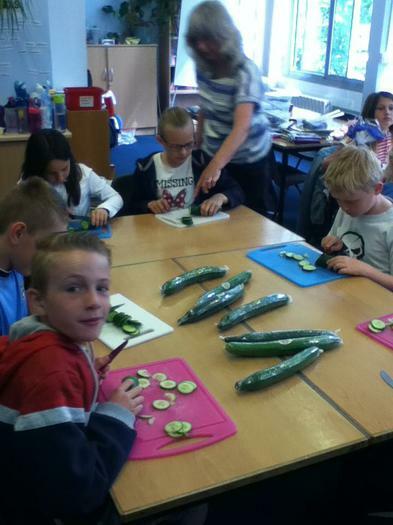 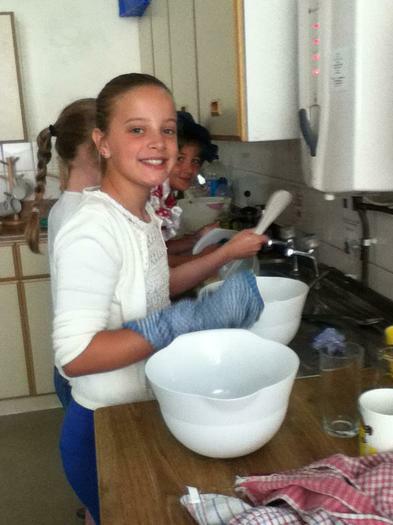 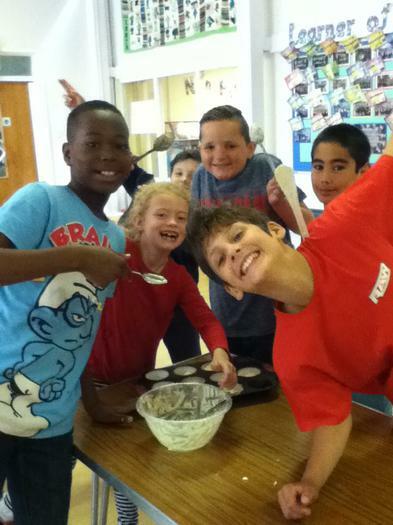 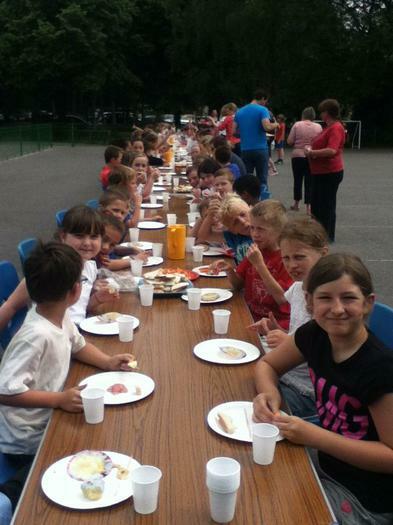 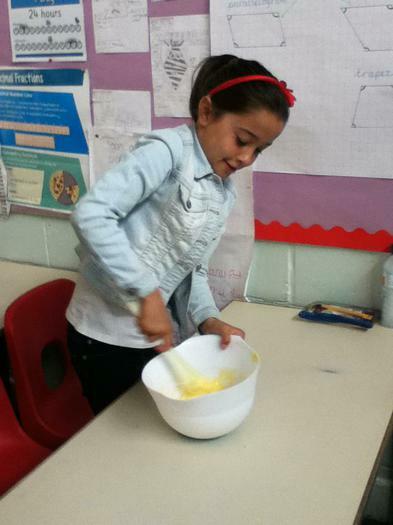 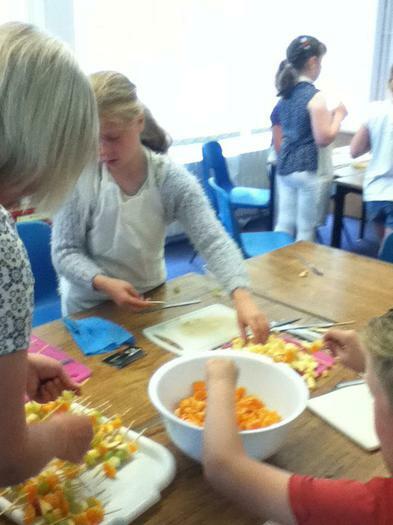 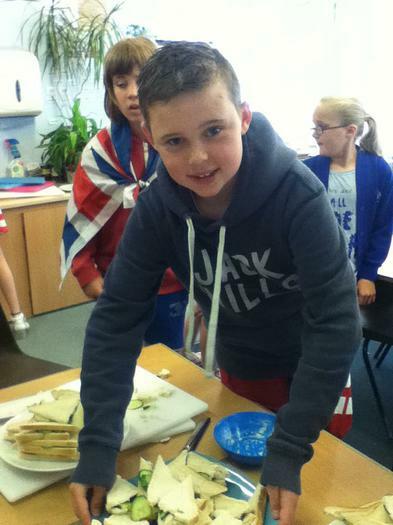 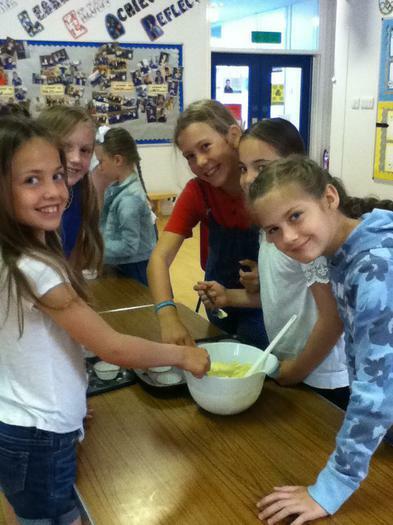 During the day we made lots of cakes and decorated them, cucumber sandwiches, fruit kebabs and vegetable sticks. 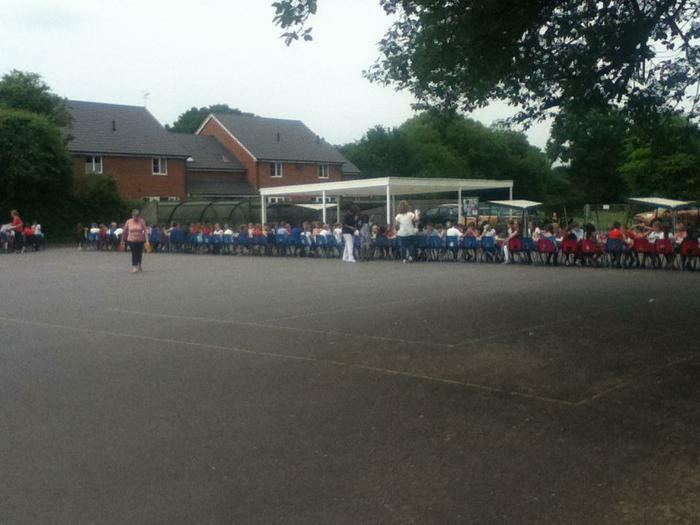 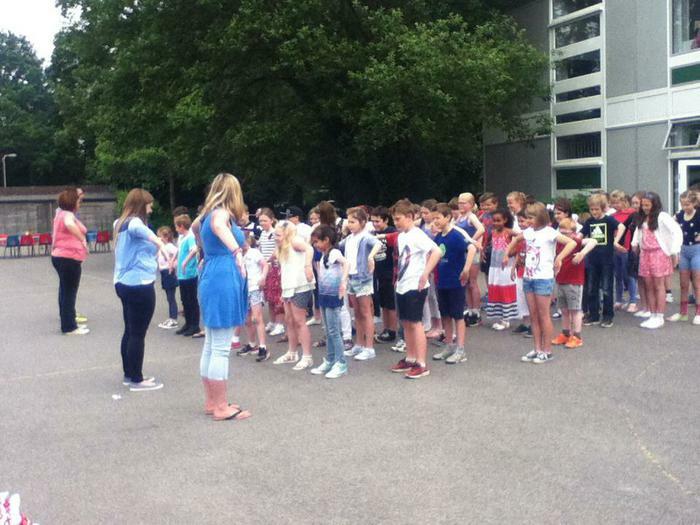 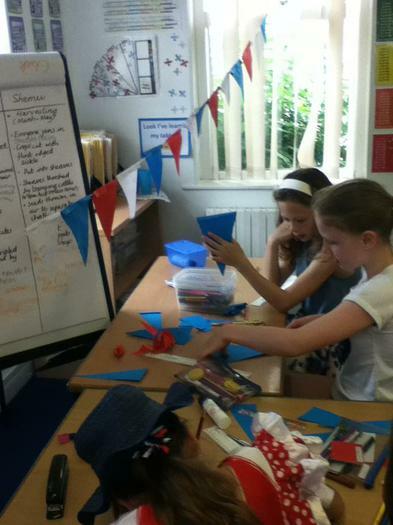 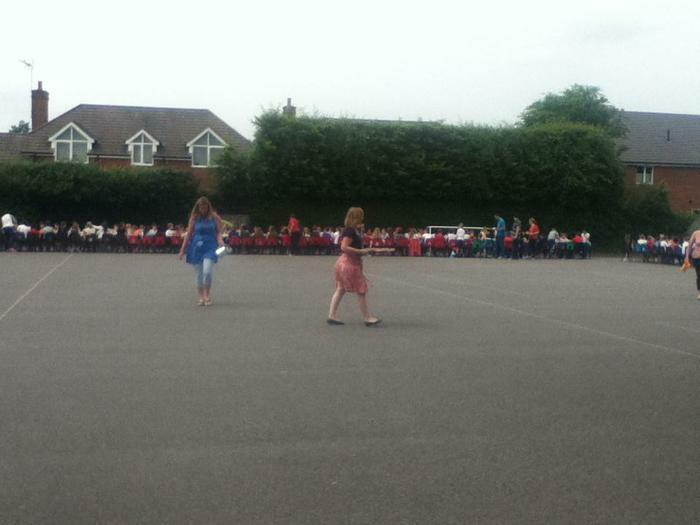 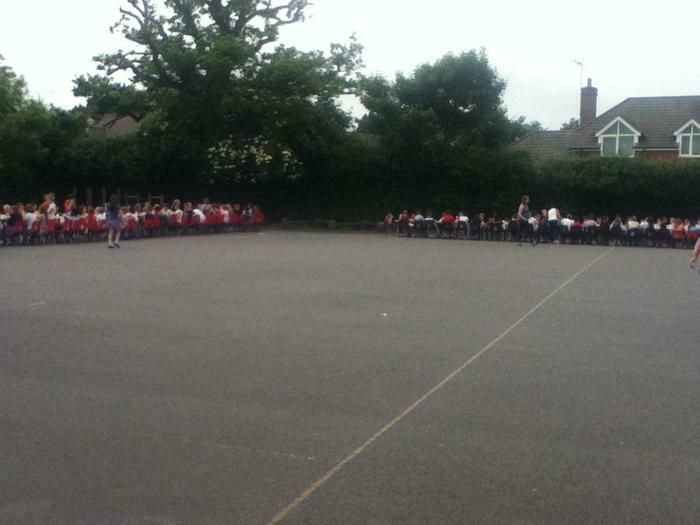 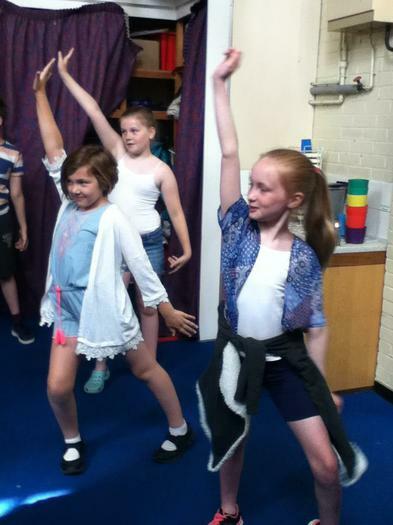 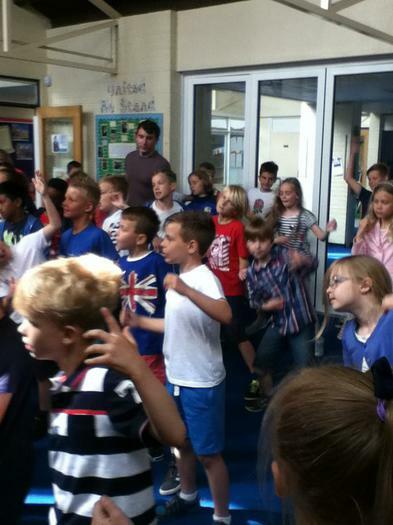 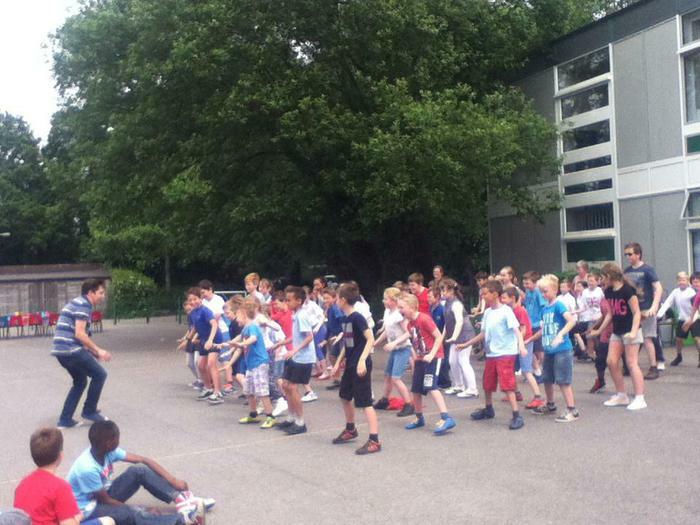 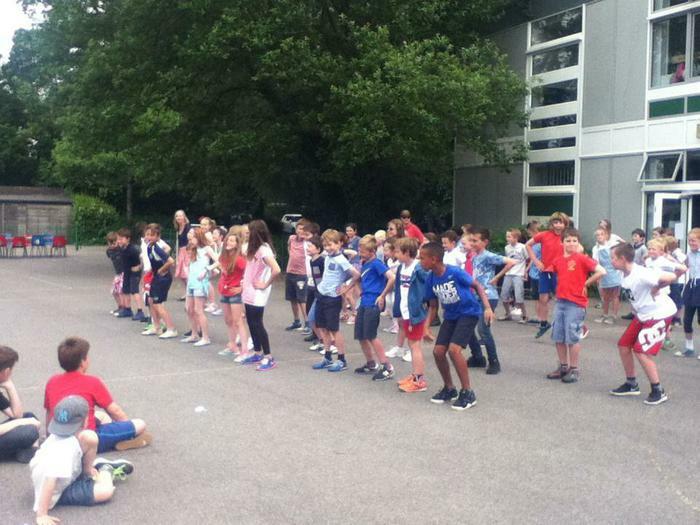 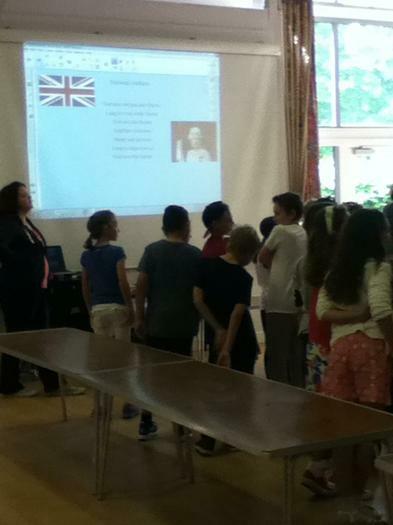 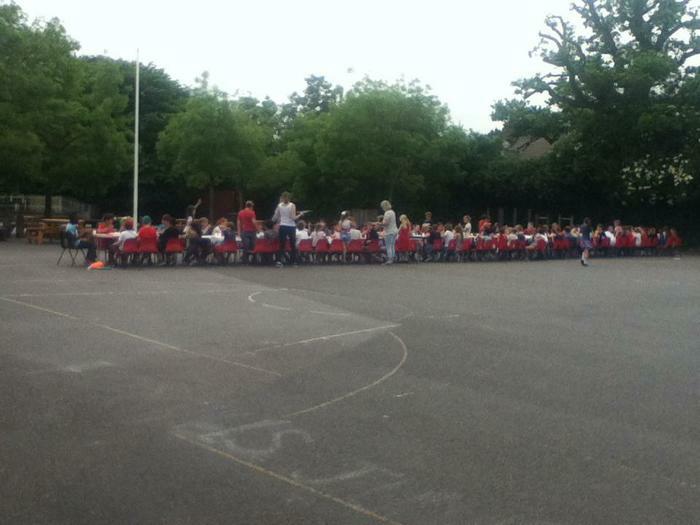 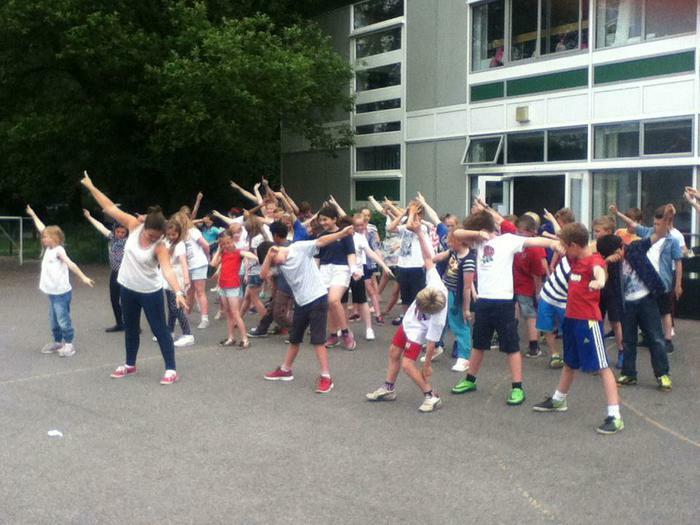 In the afternoon we had a dance off, a tea party and ended the day with the National Anthem. 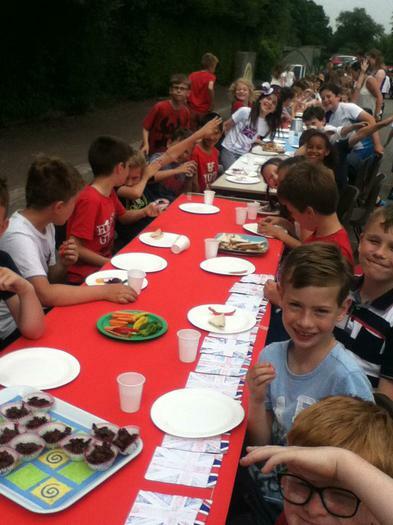 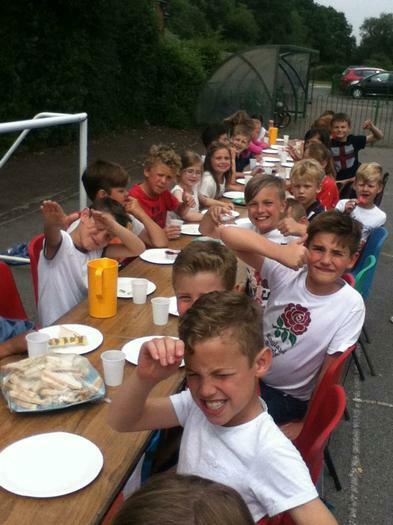 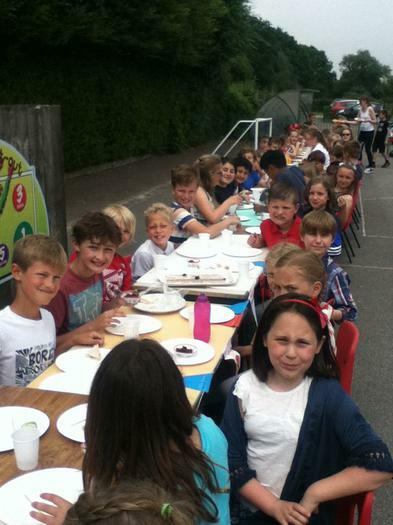 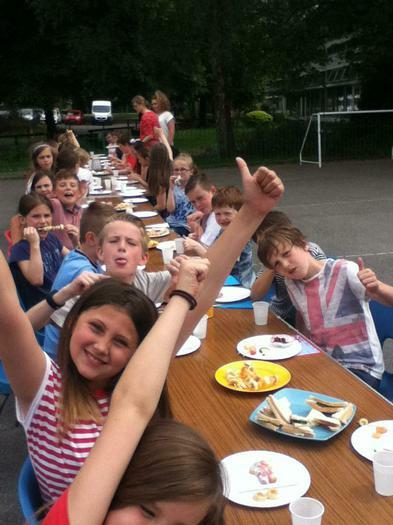 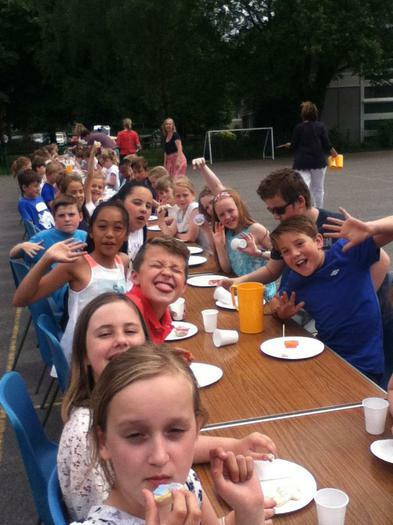 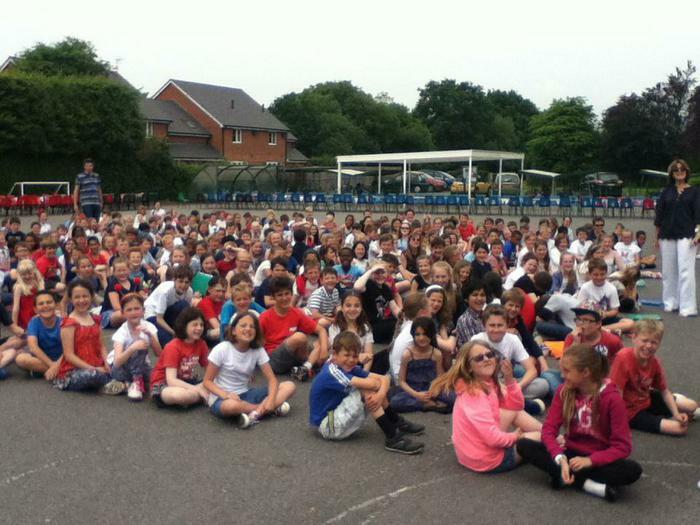 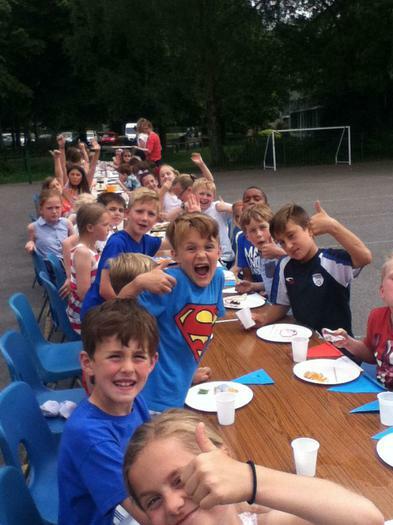 It was a fantastic day and we all enjoyed it!